People rave about Steve Martin's cameo, but comic musicals fail because of one fundamental flaw. Comedy songs are NEVER funny. Terrific music, with a seemingly happier ending than the original. The song "Skid Row" is powerful and who can deny "Suddenly Seymour" is a title to think about? No posts have been made on this movie yet. 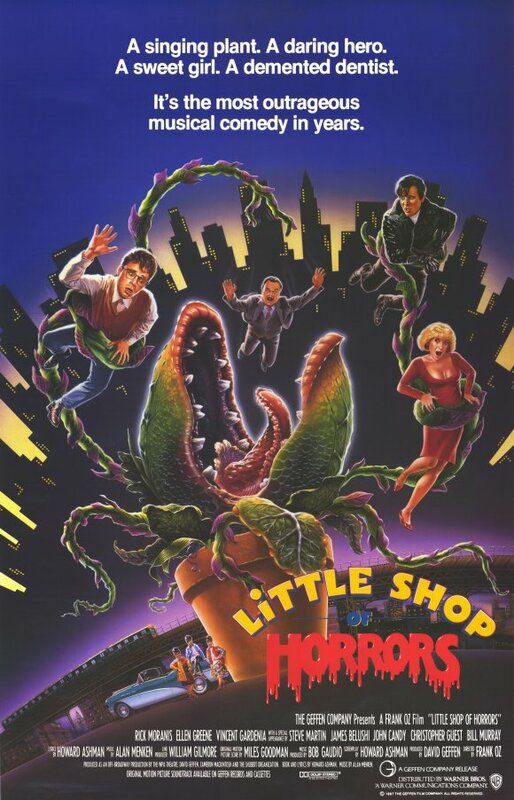 Be the first to start talking about Little Shop of Horrors!